Here is the latest update from Chris Marsh, our sponsored charity swimmer for 2017. Well it’s been an amazing start to the summer with two great swimming results. The early Friday morning squad sessions at Milton Road mixed with Jason’s open water training at lake 32 certainly paid dividends. Sunday 25th June saw a very nervous Chris walking down to the swim start line for the Cardiff (Olympic distance) Triathlon. As I contemplated the 1500m swim around Cardiff Bay several pieces of advice from the open water sessions with Jason were in my fore thoughts, Don’t go off too fast as usual , pace yourself , try to keep a consistent pace, keep sighting, if you have anything left at the end that’s the time to sprint home to the finish line . As normal the race start was a froth of white water mayhem with the usual accidental punching, kicking and jostling for positions (great fun LOL!!). I took off nice and steady and when everyone settled down I looked around and found a decent similar paced swimmer to draught. Conserving my energy in this way meant that when this person tired I was able to move forward onto someone else’s toes. However I soon realised that some of the people that I was draughting were not sighting properly and swimming miles off course so I would leave them and follow someone else. Once my nerves had settled down I just got into a great rhythm which I kept going for the middle part of the swim, my breathing felt great so with about 400m to go I put in a sprint for the swim out line. When I left the water I felt surprisingly good, compared with feeling completely destroyed in 2016. Well it was a brilliant morning with a great bike and run effort to match my swim and I managed to shave 5+ minutes off my 2016 race all of which came from the swim!! 2017 Swim Time 23m 30 secs – came out of the water feeling great. 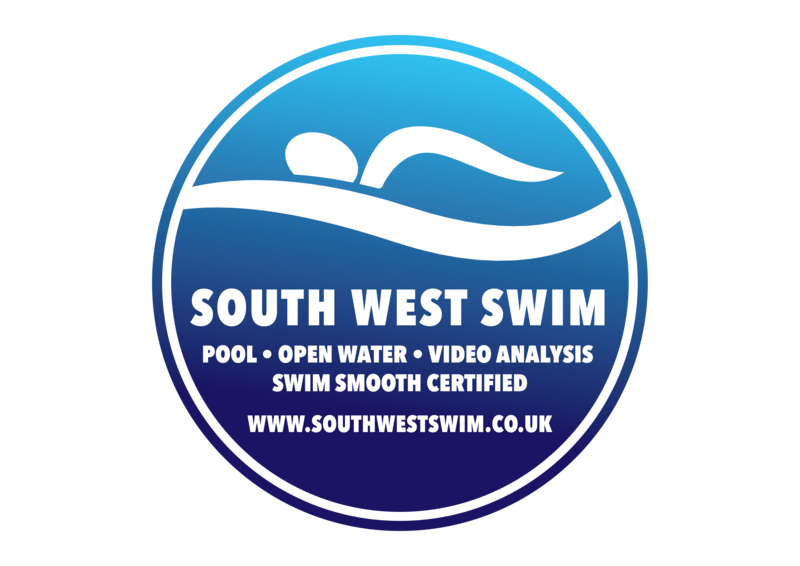 Event 2 – Saturday 1st July The Cotswold Big Swim. Well off we went – I kept thinking about the same open water skills again; pace yourself, good sighting, is there anyone to draught? concentrate on your stroke and form. At first I was a bit panicky as I felt breathless from about 400m to 800m, had I gone off too fast? Well I didn’t think so I just concentrated on my breathing making sure I exhaled fully under the water and took a good lungful when required and thankfully once I was fully “warmed up” and settled the breathless feeling passed. After the first mile lap around the lake I felt good and picked up my pace slightly for the second lap. As I rounded the final Buoy I decided I had enough energy for a sprint finish and tried to take out the couple of guys that I had been following. I left the water and ran for the finish line, that last sprint effort had finished me! but I felt on top off the world completing my first ever swim only competition. My time was 61min 29secs so I came a firm last in the guess your swim time comp! but now I have a great challenge for the next 2 mile race…Sub 60min ??? we’ll see.